The LA Street Food Fest is back! This June the Los Angeles Rose Bowl will see hundreds of vendors, ranging from a band of food trucks to cocktails and ice cream. Rest assured, there will plenty of street food options sure to please any local foodies’ palate. The festival brings a sense of community to LA’s (street) food scene by acting as a platform for independent small business owners. There is no better way to feel the soul of a city than by experiencing and eating its unique street food. The protocol is All You Can Eat, so it’s the perfect time to show off your jeggings or that pair of shorts with the elastic-band waistline that you’re still holding onto from the 90s. While the list of vendors for 2014 has yet to be announced, you can see the array of participants from 2013 here. 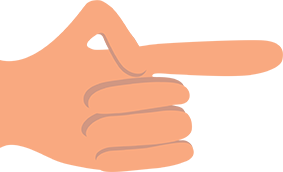 Not to mention, between the Sky’s Gourmet Tacos and George’s Greek gyro sliders, there is a charitable underbelly that gives back to local organizations. 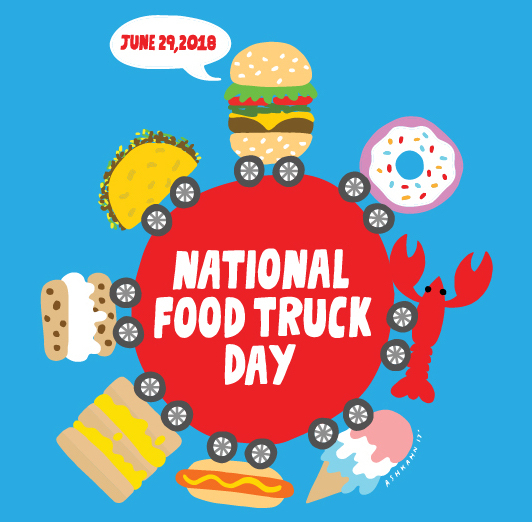 A portion of the proceeds will go to local businesses, like the original philanthropic food truck, St. Vincent Meals on Wheels, who delivers life-saving meals and warm greetings to hungry seniors, the disabled, and home-bound ill adults across Los Angeles (2013). 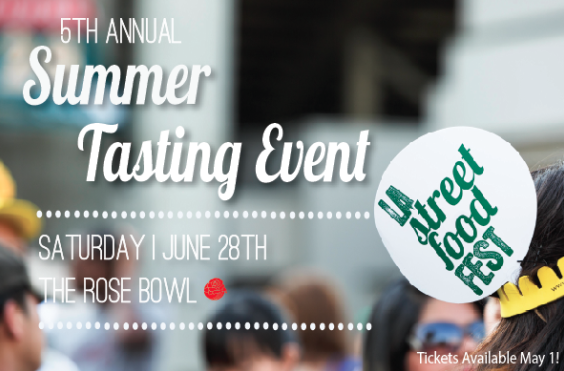 So bring the whole family and let the LA Street Food Festival wine and dine you June 28th! Roaming Hunger will be at LASFF giving out 21+ ID wristbands. Stop by the Roaming Hunger ID booth and we’ll take you on our version of a street food tour.